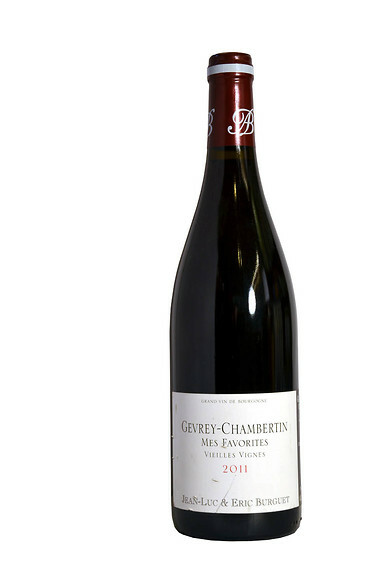 Deep, intensely fragrant aromas of red/black cherry with hints of earth, garrigue and oak. Full and concentrated with an almost Grenache-like character. Dry, low acidity, low-medium tannins. A little lighter than the nose with a sensational purity of pinot fruit. Very deep, polished, super smooth and chocolaty. Very long with lingering dark fruit and spice.